Meet the #SoDakSHRM19 Keynote: Scott Carbonara! After a year of podcasting, I’ve found I really do love to record an interview! There are so many things that happen in the live interview that you just cannot capture in writing. Tone, vocal inflection, pitch, volume are difficult to properly share via written word. Don’t get me wrong, there are folks out there who are BRILLIANT at this. But it takes years of practice and special skills to do it properly. 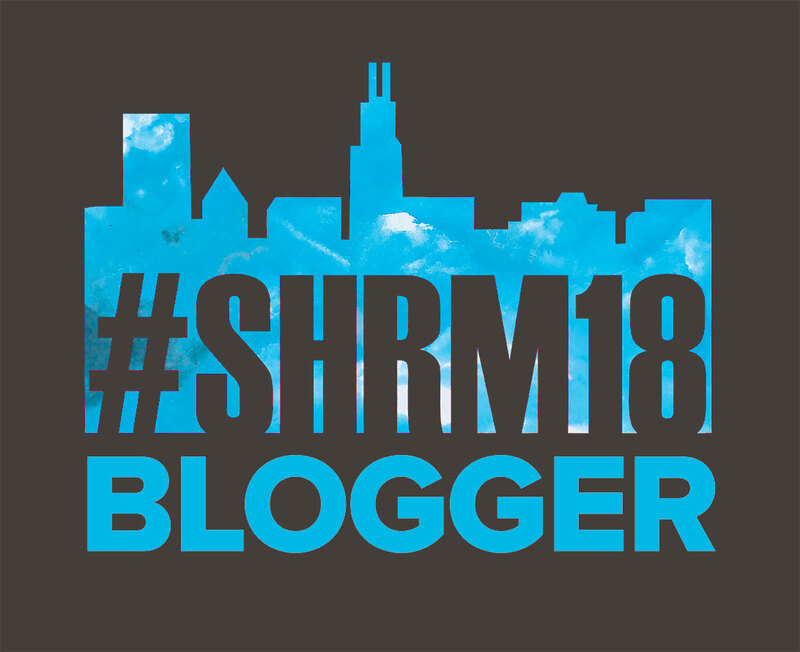 Which is why I am SO disappointed the technology didn’t work during my conversation with Scott Carbonara, Wednesday May 8 keynote speaker at this year’s South Dakota SHRM conference. Scott has a vibrant energy that came through the phone, but will just be *different* through the blog. Which just means you need to get yourself to Aberdeen SD for the conference! Tickets are still available & we’d love to see you. Scott Carbonara is a keynote speaker, author, and consultant who is passionate about engaging a company’s greatest asset: its people. Known as “The Leadership Therapist” for his diverse background–from serving as an award-winning crisis counselor, to executive chief-of-staff of a multi-billion-dollar company—Scott has spoken for such esteemed groups as SAS, Wal-Mart, AT&T Global, multiple healthcare systems, and the federal government. He is the author of several leadership books including A Manager’s Guide to Employee Engagement (McGraw Hill). Scott breathes life into topics including employee engagement, culture, change management, communication, and customer service. Scott was gracious enough to spent about 30 minutes with me to talk about his upcoming trip to South Dakota. This is not Scott’s first trip to South Dakota. He and his wife spent about a month in South Dakota taking a road trip to see every single inch of the state (practically). Scott called South Dakota an “outdoor paradise,” especially the Black Hills and Badlands. He also loves checking out the food, with his favorite being Jacky’s in Sioux Falls, where he’s found the best Hot salsa. Scott will share his thoughts on HR and a Seat at the Table. We still have too many leaders who see HR as merely the policy-geeks, but Scott is coming to show us there is a way to show HR is more. The best way for HR to show value is to take on the most valuable role of Change Management. When senior leaders talk about change, they talk about the future, but our employees live in the present. Someone needs to address employee questions upfront, to help employees see what’s in it for them. Most companies align departments into 2 categories: profit or cost center. Too often HR is only seen as a cost center, as “overhead” and many times will be outsourced to “save money.” Most often those cost savings are only a short term savings as HR can and does add value, we just need to show that value. Which is why we are STILL talking about this! Right? Every HR conference you go to will have at least 1 session on HR and the Seat at the Table. Scott believes the key to the “seat at the table” is being able to step away from the tactical day to day HR and get into the strategic and culture. We need to address the emotional needs of the employee, do more than update the organization chart. We need to ask the questions, find the holes and fill them. I asked Scott what he thinks is the next big topic for HR and he told me he really hopes that we look at simplicity! Technology has taken HR and our companies a long way, but as we add layers of complexity, we are adding duties that have nothing to do with the job that really needs to get done. Self-service is a great idea, but we need to be sure we are not moving into “that’s not my job, do it yourself.” Scott would like to see us re-personalize some of the tasks we have de-personalized with self-service in the name of efficiency. We also need to find ways to simplify the supervisor-employee interactions, help them to build the relationship rather than just check the box that the meeting happened. We need to put the human back in human resources. Scott will be in Aberdeen for a bit, so please bring your questions! He is happy to hang around and chat, he wants to help you with your strategic and cultural questions! Not going to be in Aberdeen? Reach out to him via email or LinkedIn.